Schools, education and adoption… – …thoughts, news and views from a headteacher about supporting the needs of adopted children in schools. 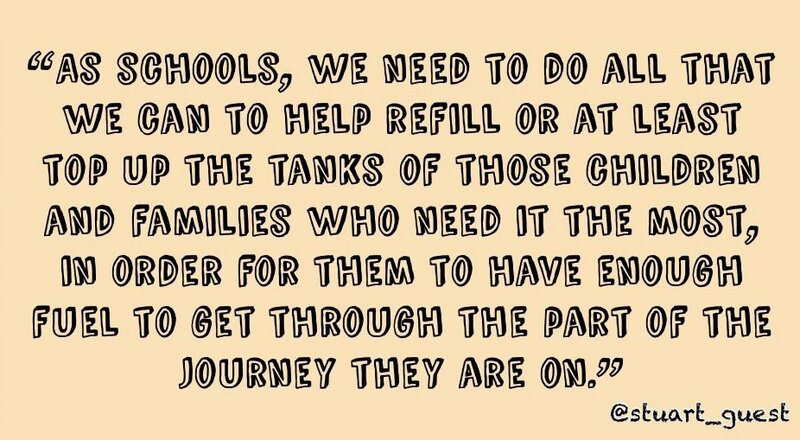 …thoughts, news and views from a headteacher about supporting the needs of adopted children in schools. As the start of the new school term looms, along with the many challenges our children face with all the changes to people, routines etc, there are two new documents published by the Department for Education that are extremely relevant to previously looked-after children. Both of these have the potential to influence how schools work … Continue reading New guidance for schools (September 2018): What it means for previously looked-after children, their families and schools! 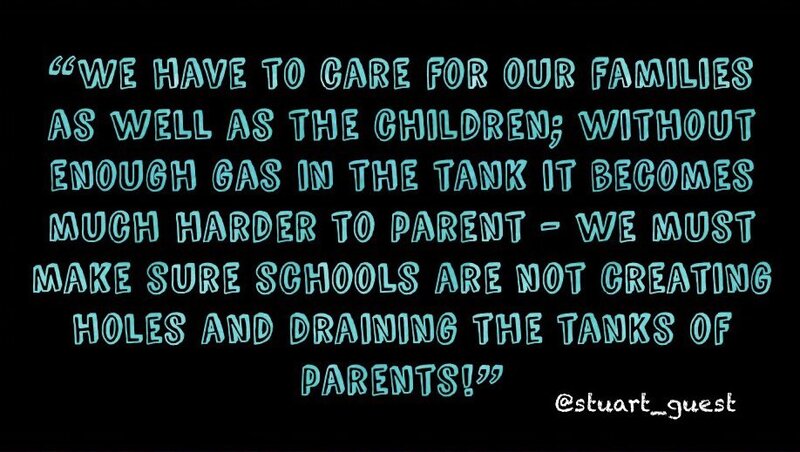 I will start with a message for schools as to why they should become attachment and trauma friendly. The strategies and approaches are based in neuroscience and work! They make a difference to children's lives and life chances. They enable children to learn more in school and improve pupil outcomes. For the purpose of this blog I will … Continue reading How schools can become attachment and trauma friendly – a 3 step plan.